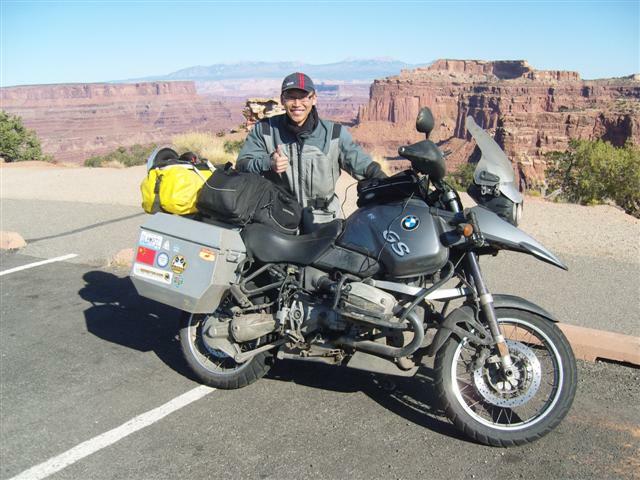 A selection of motorcycle adventure websites that may interest, or intrigue. Who knows, some may inspire. http://www.tiffanystravels.co.uk/node/24 - Tiffany Coates travels the world on a motorcycle. She began her adventures just weeks after passing her motorcycle test. http://www.thetimelessride.com/ - Hubert Kriegel's ongoing account of his travels with a sidecar outfit. http://www.sam-manicom.com/ - Sam Manicom is a motorcycle traveller, who write books and articles about his many travels. http://www.loisontheloose.com/ - Lois Pryce is yet another woman with a passion for world adventure on two wheels. http://www.benkapulko.com/intro - Benka Pulko was honoured by her country, Slovenia, as Woman of the Year in 2003 for her charitable work. An all round achiever, who opted for a motorcycling challenge.